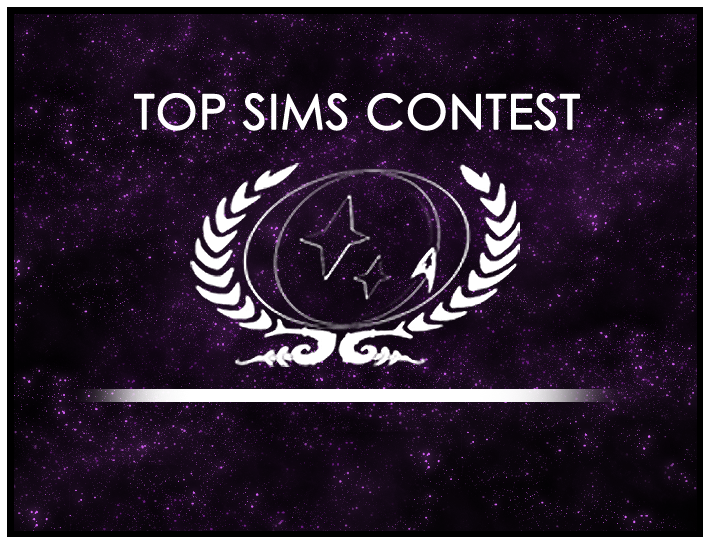 The vote is now live for Runoff Round 2 of the 2016 Top Sims Contest. In the runoff rounds, members (like you!) decide which sims head to the final round of the Top Sims Contest in December. These sims below were chosen by a panel of judges (one from each ship) from the sims submitted in Rounds 7-13 of the contest. NEXT, vote for the sim you like the most. Click here to go to the poll now. It should be the sim that’s the best written, with strong characterization, and evocative or descriptive scene-setting. DON’T vote for a sim just because you serve on the same crew as the person who wrote it. Any crew that “stuffs the ballot” (by having everyone on the crew vote for the same sim to ensure that it wins this poll) will be eliminated from the contest and shamed by the rest of the community as terrible, terrible cheaters. That would be awful. Good luck to the nominees! Maxwell Traenor currently serves as the executive officer of the USS Constitution, and is an Academy trainer and a News Taskforce facilitator. 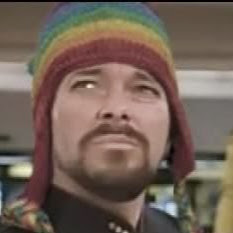 Jay, Maxwell's real life alter ego, is an unabashed Canadian and all-around unremarkable guy. Sorry, eh?